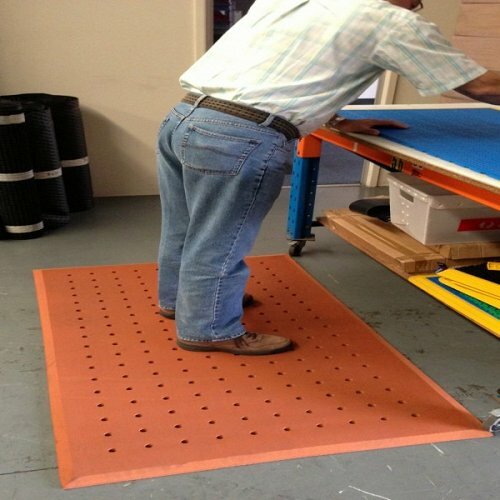 Rubberised Gel Foam with holes are the softest and most comfortable anti-fatigue mats available. 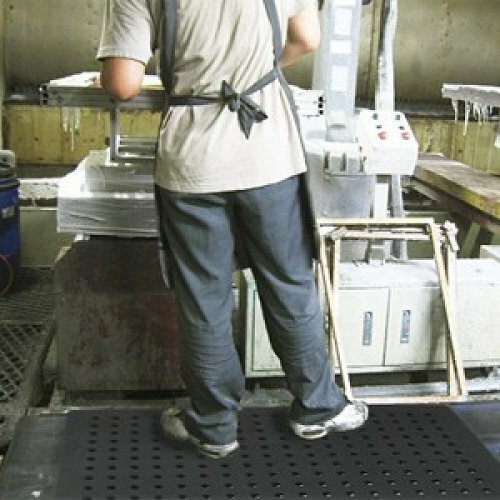 Their superior cushioning effect makes them ideal for standing on for extended periods. 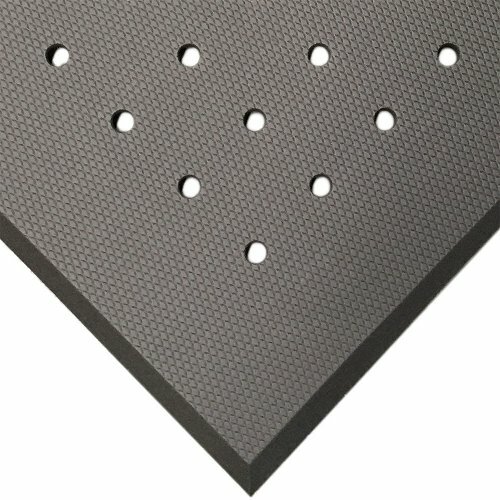 The closed cell construction and antibacterial additive, combined with the flow holes throughout the mat, makes the rubberised Gel Foam Mat suitable for wet areas such as kitchens and bathrooms, as well as dry areas. 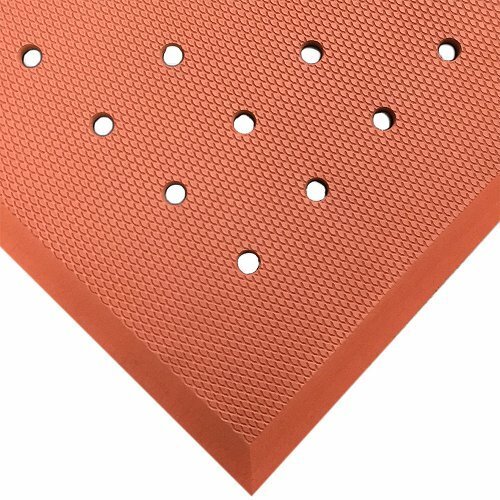 This mat has an embossed surface which increases the anti-slip properties.